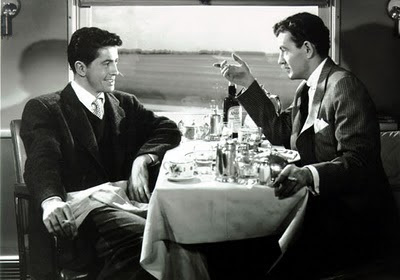 Farley Granger (1925-2011), star of the Alfred Hitchcock classics Rope (1948) and Strangers on a Train (1951) died on Sunday. He was 85. The North Star was Farley Granger's first movie role. 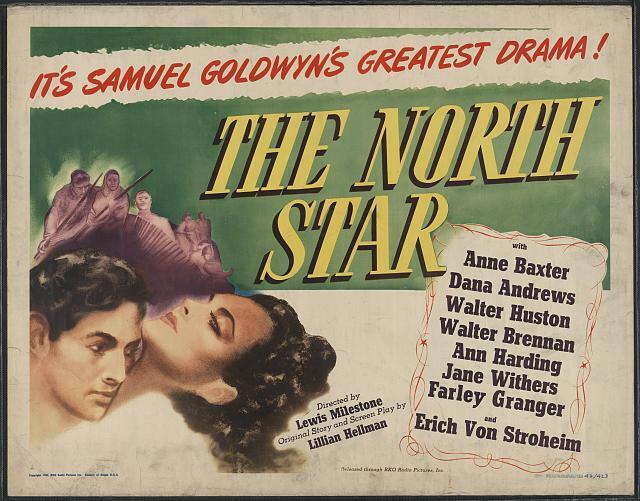 Plucked from obscurity by a talent scout representing Samuel Goldwyn , Granger starred along side Dana Andrews, Anne Baxter, and Walter Houston in his very first film, The North Star (1943). The plot revolved around the residents of a Ukrainian village preparing for a Nazi invasion in the early days of World War II. Lewis Milestone directed the movie written by playwright Lillian Hellman. Milestone directed the anti-war classic All Quiet on the Western Front (1930). The Purple Heart was Granger's second film. Granger’s boyish good looks made him an instant hit with film fans. 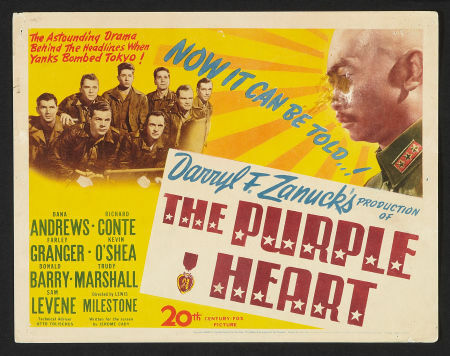 After The North Star, he again starred alongside Andrews in The Purple Heart (1944). After completing that film, Granger went into military service in the Navy. 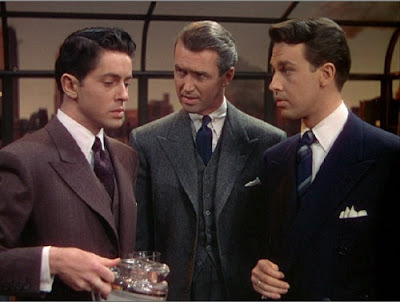 Upon his return to Hollywood after the war, Granger was loaned out to Hitchcock for Rope (1948) starring James Stewart. The film about two young men who murder a former schoolmate for the thrill of it was quite jarring for post-World War II audiences. Considered a classic today by many modern critics, the film wasn’t well received when originally released. 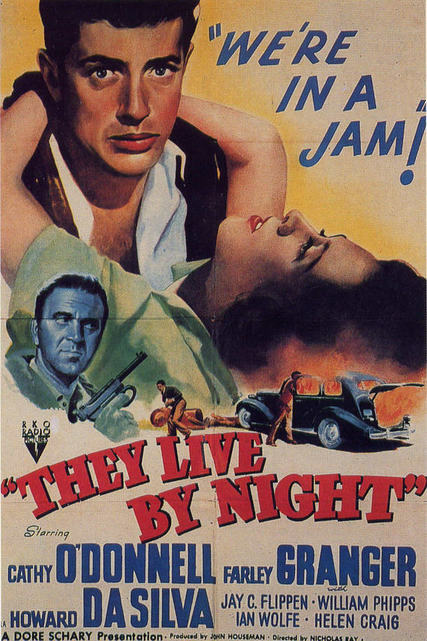 Granger went on to star as Bowie in the Nicholas Ray classic They Live By Night (1949). Probably his most famous role was that of tennis pro Guy Haines in the Hitchcock directed Strangers on a Train (1951). In the film, Granger is manipulated by an obsessed, opportunistic fan (Robert Walker) who concocts a plan to “swap murders.” The climax on a run-away carousel is one of the most famous in the history of cinema. Being under contract to Goldwyn was confining for Granger, who found himself constantly suspended for turning down film assignments. Eventually he bought himself out of his contract so he could pursue a career on Broadway. While he was learning how to navigate the stage world, Granger supported himself by starring on TV during its Golden Age in the 1950s. During this period, he made the occasional film like The Girl in the Red Velvet Swing (1955), but Granger remained a mainstay on the small screen well into the 1960s. Although the stage career never turned out the way he had hoped it would, Granger did have some memorable roles. He starred as the king in The King and I at New York's City Center in 1960 and played John Proctor in the 1964 Broadway production of Arthur Miller's the Crucible. In 2007, Granger published his autobiography, Include Me Out: My Life From Goldwyn to Broadway , written with his longtime companion, Robert Calhoun.